We take the protection of your personal data very seriously. That's why we automatically delete your personal data and watch information permanently 3 months after service termination. 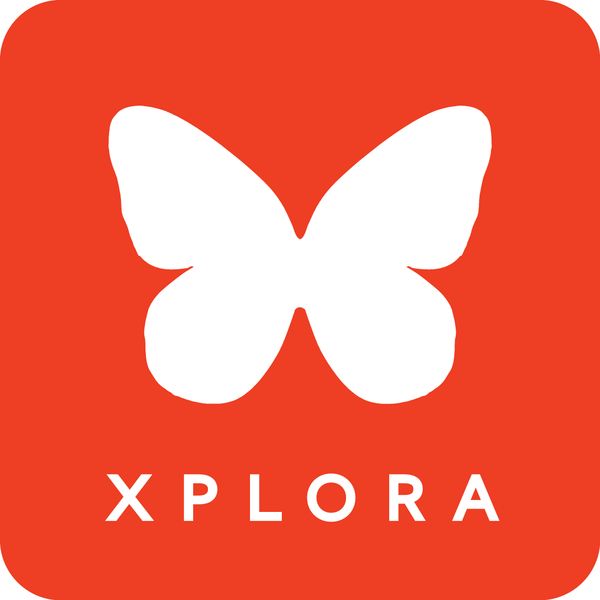 However if you wish to delete the data earlier, please email to support@myxplora.co.uk with the following details: your full name, address, subscription account name, primary guardian phone number, and XPLORA phone number. Please note that deleting the data will unpair and reset your watch, so that you will not be able to use it before you have repeated the setup process.